Home / portfolioitem / Interior Logic, Inc. 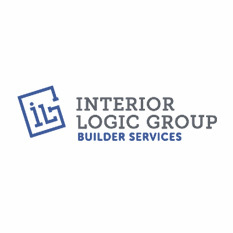 Interior Specialists, Inc. sells flooring, countertops, window coverings, cabinets and other products to homeowners and contracts with installers to install these products. The company primarily sells through design centers, where homebuyers select certain custom design elements for their new homes.